MeisterR was founded in 2008 and is the result of a key identification. Most aftermarket suspension was not suitable for everyday road use and the company was formed on the back of this. A few years down the line, MeisterR coilovers represent arguably the finest product around, engineering high quality suspension, incredibly suited and adept at maximising each car’s performance. Many people install coilover suspension looking to enhance their vehicle’s looks and performance. While there are many different parts that make up a suspension system, the heart of the system is the springs and dampers. So what exactly does a spring or damper do? At the most basic level, springs control the amount suspension moves up and down and dampers control the speed at which the suspension moves. MeisterR coilovers support this entirely. They help springs maintain the body roll, squat and dive the vehicle has and dampers control the speed of movements. The combination of spring rate and damping force determine the performance and ride quality. Tarmac Sportz offers a huge variety of MeisterR coilovers and suspension. Available for an extensive range of vehicles, you can get the very best suspension available without having to find a new car. These products work wonders when implemented with their new surroundings. They bring with them an array of benefits, giving you everything you need for performance, style and even convenience. From Audi to Volkswagen and everything in between, we’ve got a MeisterR suspension product for you. Simply use the Supported Cars functionality to find items suited to your specific vehicle. Some would argue that only tyres are more important to handling. Suspension is critical in the makeup of any vehicle and MeisterR really do take this into account when designing all of their coilovers. Suspension has long been about striking the perfect balance between functionality and enjoyment. That’s exactly what these products incorporate. Precision and quality come as standard meaning your car gets the best of both worlds and an ability to achieve the absolute peak of its potential. MeisterR coilovers are revered the world over for their undeniable quality in terms of both aesthetic and operational appeal. 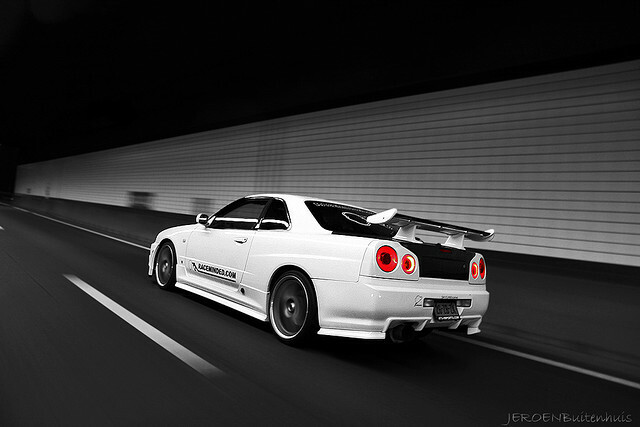 There are a number of types including stock coilover struts and adjustable varieties. Stock coilover struts are extremely popular thanks to their high efficiency and low cost. They are very easy to replace and in some cases can be used to alter the ride height of a vehicle. 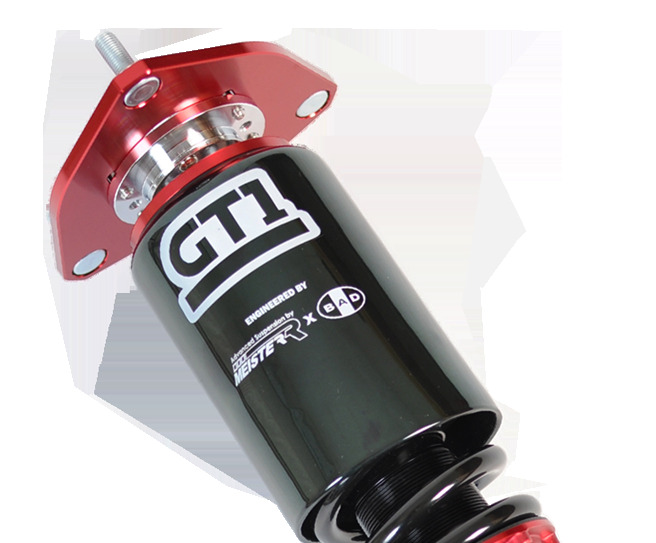 Adjustable variants include slip-over lowering, shock-adjustable and off-road reservoir coilovers. Whatever your intentions for your vehicle, MeisterR items can help you achieve what you need and then some. As a company, MeisterR excels in the production of suspension enhancing products. It’s easy to take advantage of this fact. Purchase your items today and you could soon be witnessing the true power of your car. Take a look at the options on offer and get ready to feel the ride like never before.